The Monik Nordine Trio with Brent Jarvis and Bruce Meikle will be performing at the Hotel Grand Pacific on September 22 and 29 from 8pm to 11pm – no cover charge! The Victoria Jazz Orchestra along with Jennifer Scott will be performing at Nanaimo’s Port Theater for the closing gala of the second annual Nanaimo International Jazz Festival. The Victoria Jazz Orchestra was formed in May, 2013 by Monik Nordine and is Victoria’s premiere big band. Comprised of the city`s most prominent and accomplished jazz artists, The Victoria Jazz Orchestra performs often at Hermann’s Jazz Club and each show features new material as well as guest conductors and guest soloists. 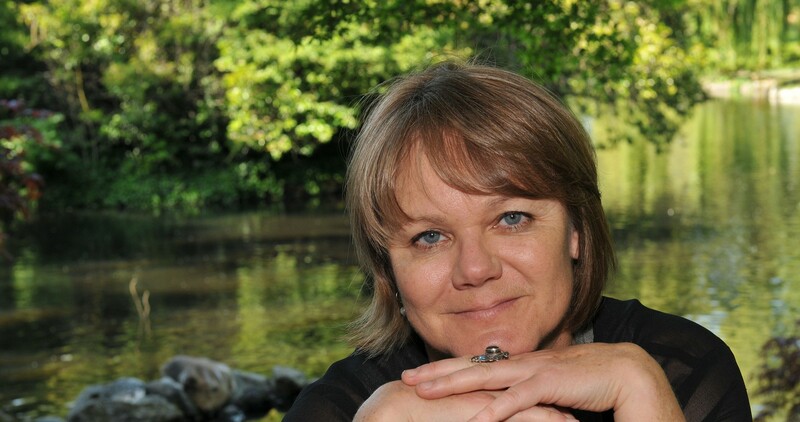 This September we are very pleased and excited to feature vocalist Jennifer Scott. Jennifer Scott is a Vancouver-born vocalist and jazz pianist specializing in jazz, blues and world music. 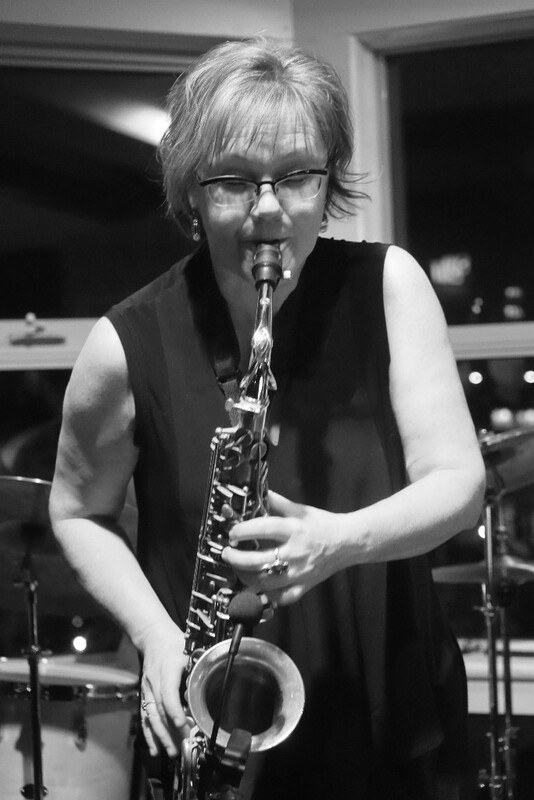 Jennifer is considered one of the most important jazz artists working in Canada and the United States today. From sold-out concerts in San Francisco to exclusive local club performances, Jennifer’s performance experiences have been varied. Jennifer has appeared at Jazz Festivals all across Canada and in several of the United States. She has also appeared with such jazz luminaries as: Tommy Banks, Don Thompson, Kenny Wheeler, Skywalk, and Hugh Fraser, to name a few. 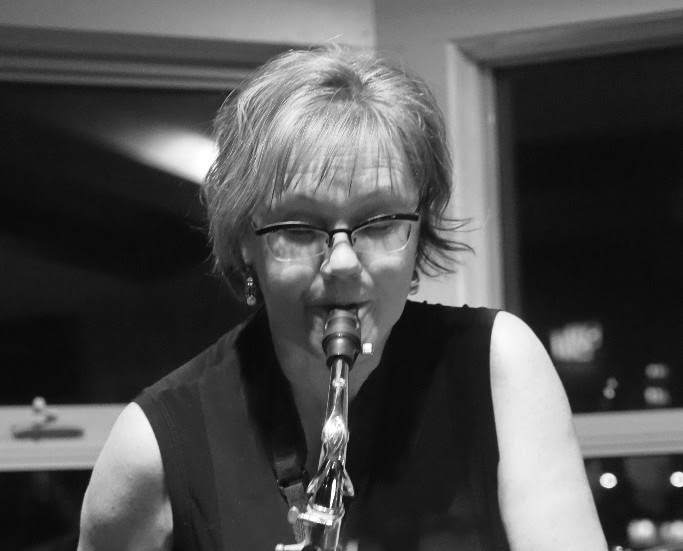 Join The Monik Nordine Trio on Thursday, June 28, 2018 from 5pm to 8pm at Hermann’s Jazz Club (753 View Street in Victoria, BC) for an evening of swingin’ jazz with Monik Nordine on alto saxophone and vocals, Rob Cheramy on guitar and Bruce Meikle on bass. 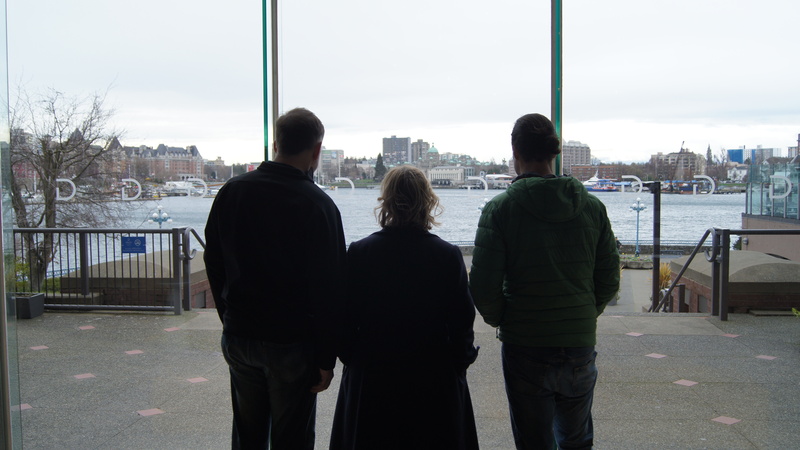 If you are in Victoria on the weekend of March 30 – March 31 you might want to visit the Vista 18 Grill and Wine Bar. Monik will be performing with Brent Jarvis from 8pm to 11pm on Friday and Saturday night.